When I decided to invest in my own collection of new chairs together with my partner Elvin, I understood that the investments would be high. I realized that the development an manufacturing of such expensive tools would generate a lot of opportunities, but it would also bring a certain amount of commercial risk. 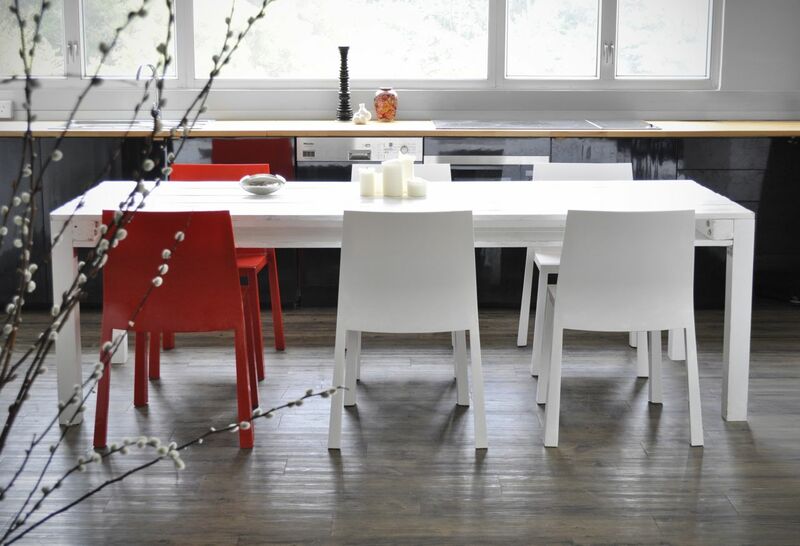 For me that meant that I needed to design chairs that were not to quirky, but still had a certain amount of boldness. For the Rockefeller chair I really wanted to make a simple strait forward chair. 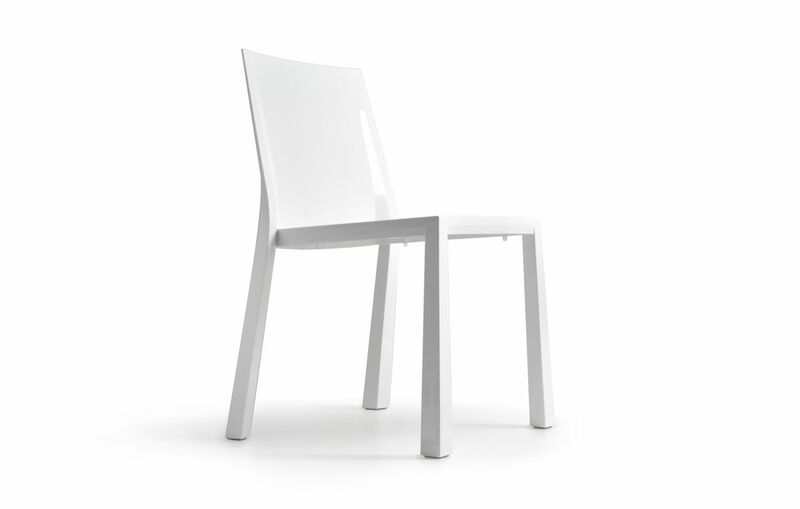 This because these kind of chairs are not to dominant in a space and therefore good for architects and stylists. 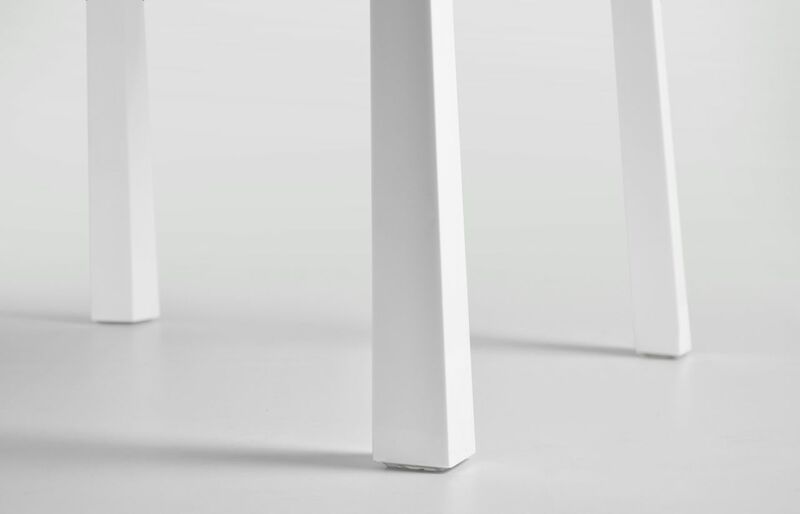 It really became a chair for architects; a chair with a solid base, that is getting lighter towards the top. 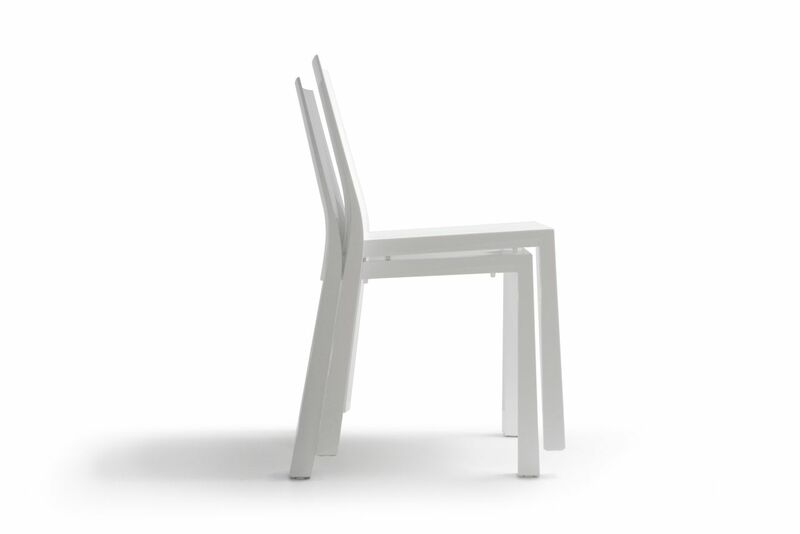 In plastic this is only feasible by using gas that is injected during the molding of the chair. Quite an extreme challenge for the technology, and I think we have pushed the boundaries of the technique in quite a special way.